We look forward to seeing you at FASET Orientation. 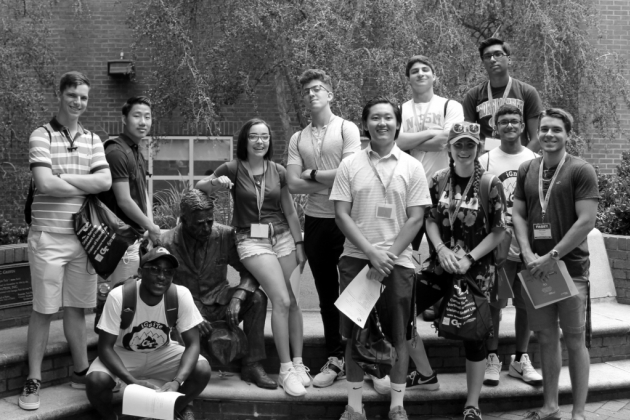 FASET is an acronym for "Familiarization and Adaptation to the Surroundings and Environs of Tech," an orientation program for new students and their parents, families, and guests. It is the first step in making a successful transition to Tech. 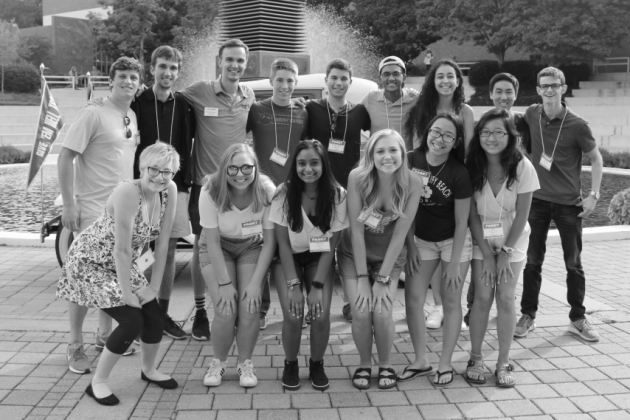 Each first-year FASET Orientation session lasts two days, and several sessions are held on dates throughout the summer. Students stay overnight in a residence hall, and parents/guests have the option of arranging a hotel room at a variety of hotels that offer special rates for FASET participants. During orientation, students will receive academic advisement, register for their first semester courses, and complete other important business. In addition, new students and their parents and guests will hear presentations from various campus services, student organizations, and institute departments on a variety of academic, business and social components. Most importantly, students, parents, and guests will have an opportunity to meet with faculty, staff, administrators, and current students as well as fellow incoming students and guests. Registration for all first-year FASET sessions will not open until mid-May.